Media appearances include: Voice of America International Radio Station, WBJC Classical Music Radio Station of Baltimore, Kol HaMusica National Classical Music Radio Station of the Israel Broadcasting Authority, Israeli Newspaper Vesti, KUHF (NPR Houston), KKUP Cupertino, KUSF San Francisco and WDR German Television Network. His Domenico Scarlatti and J.S. Bach arrangements have been published in the SoundBoard magazine. Recent solo concerts include: Marlow Guitar Series in Maryland, Baldwin Wallace College in Ohio, Wofford College in South Carolina, Lesher Center in Walnut Creek, Legion of Honor in San Francisco and Brooklyn Public Library in New York. Chamber and Orchestra appearances as soloist include: Diablo Symphony Orchestra performing Joaquin Rodrigo’s Concierto de Aranjuez, Capriccio Chamber Orchestra performing Leo Brouwer’s arrangements of Beatles songs and Gold Coast Chamber Players performing Mario Castelnuovo-Tedesco’s quintet. Mr. Liberzon has won numerous prizes at international competitions. In 1996 and 1997 Yuri won top prizes at the Ariane Yerushalmi Eldor Classical Guitar Competition of the Jerusalem Academy of Music and remains the youngest prizewinner in its history. Other awards include top prizes at the Appalachian Guitar Competition in North Carolina and at the ‘Classical Minds’ competition in Texas. Since 1996, Mr. Liberzon was a numerous recipient of America-Israel Cultural Foundation scholarships. Mr. Liberzon received his Master’s degree from Yale School of Music as well as Graduate Performance Diploma and Bachelor’s degree at the Peabody Conservatory of the Johns Hopkins University. 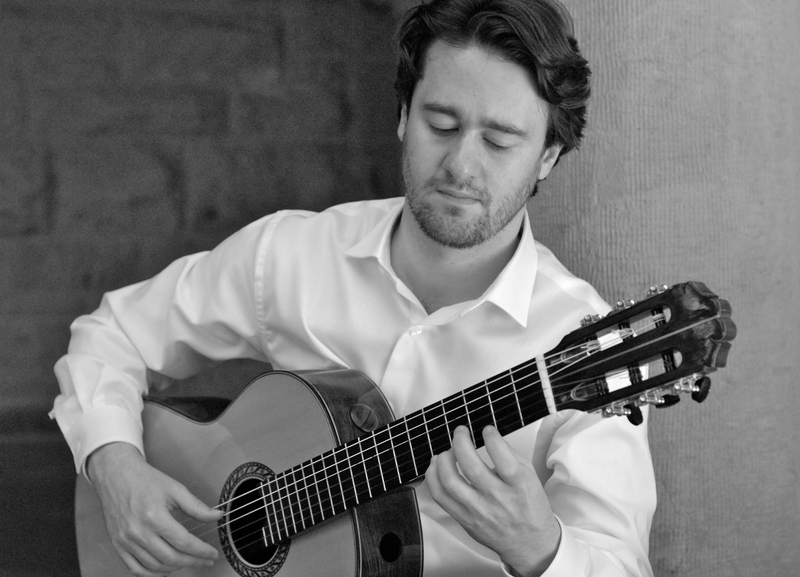 Both Yale University and Peabody Conservatory awarded Mr. Liberzon full scholarships to study with two of the world leading guitar figures: Manuel Barrueco and Benjamin Verdery. In 2012, Mr. Liberzon joined forces with guitarist Patrick O’Connell, member of the San Francisco Guitar Quartet to establish ‘Equilibrium’ guitar duo. Their artistic focus is aimed towards new music as well as rarely performed and time-tested masterpieces. Mr. Liberzon was granted Alien of Extraordinary Ability United States Permanent Residency based on his achievements in the music field. He is currently based in San Francisco-Bay Area of California.